Gifted Empire Productions make full 360 degree, TV and Online programmes. We specialize in Live Music Shows & Live Event Productions ...And we Rock! Gifted Empire Productions were executive producers and creators of Fleadh Live – a groundbreaking live music series (5 x 3-hour Live Shows) that was broadcast to over 1.2 million people worldwide from last year’s Fleadh Cheoil in Derry. 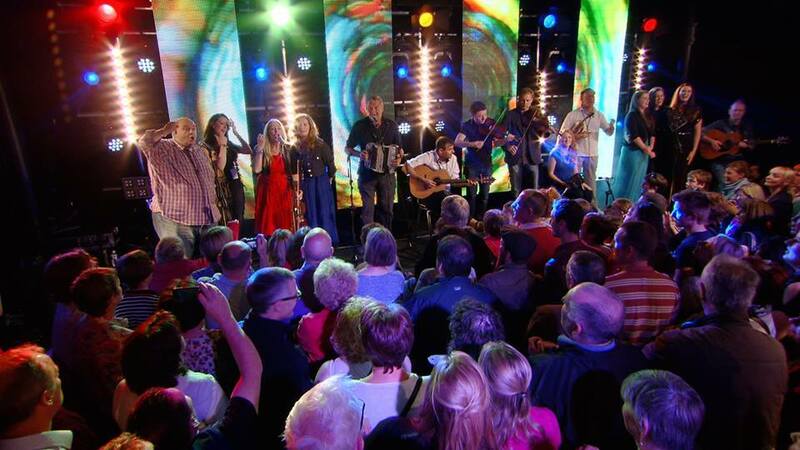 Fleadh Live was one of TG4’s highest rating series of 2013 and was a massive success both critically and commercially. It’s the first music show of its kind – an online music show based around a live gig. GiftedLive.com features the best new music around – from the established stars to the undiscovered gems – and gifts it live to the world! Please don’t hesitate to contact us for more information about our work. We are available Mon – Sat …Sunday is a day of rest! © Gifted Empire Productions. All rights reserved.